Russia-based Starfounder is part of a fantastic generation of dark-themed producers appearing from the north of Europe. 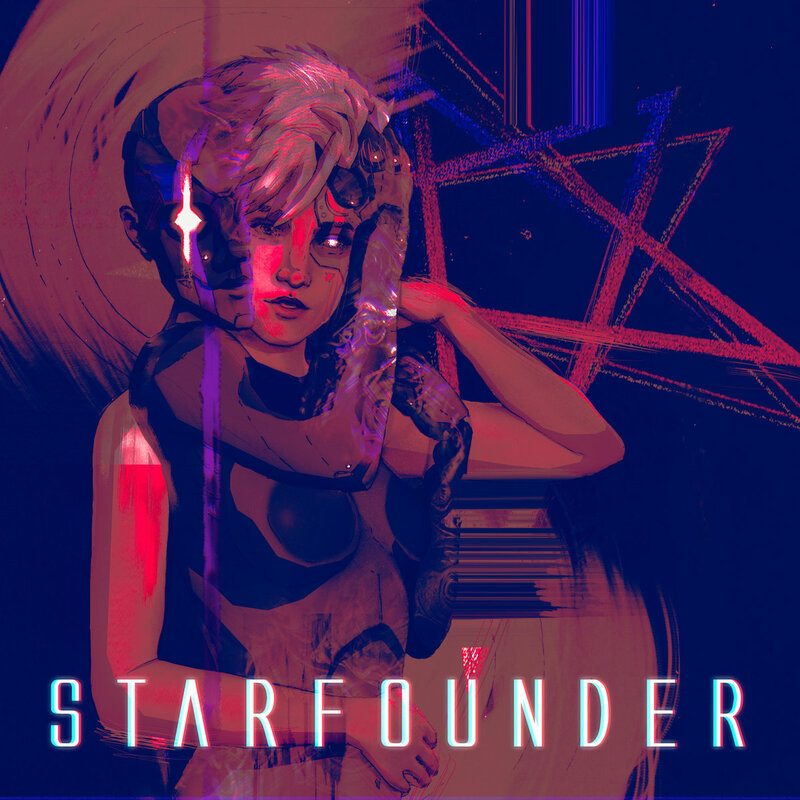 His proposition of Darksynth, a retro-styled variation of Synthwave, finds a delightful balance between the all-out attack of artists such as Perturbator, and the accessibility of Mitch Murder, to provide a reference. This carefully crafted harmony between light and darkness provides the wide appeal of Born to Be Reconstructed, his latest LP effort. Sonically, Born to Be Reconstructed is filled with nuance, both subtle and abrupt. Reconstructed is a great example, starting out with a mystic atmosphere and refraining from laying down a beat, opting for ambiance over rhythm. About a minute in, the track explodes with fury, releasing a fantastic dance section fueled by thick synths and one hell of a percussion line. After another minute, the track settles into a hazy, dark piece until closure. Overpower, Merciless and Call Sign Bad take a similar approach to form the main bulk of the album. T.A.V.1 closes the release in fitting fashion, with a cinematic sequence of synths and atmospheric sounds that create the impression of falling into the abyss of space. Starfounder‘s latest effort is a masterful blend of strength and caress, madness and blissfulness. A worthy addition to the collection of any Darksynth fan, as well as a nice introduction to beginners. As usual, it’s a free download so you only have something to gain by going in on this release. Favorite tracks: Overpower, Reconstructed, Call Sign Bad, T.A.V.1.